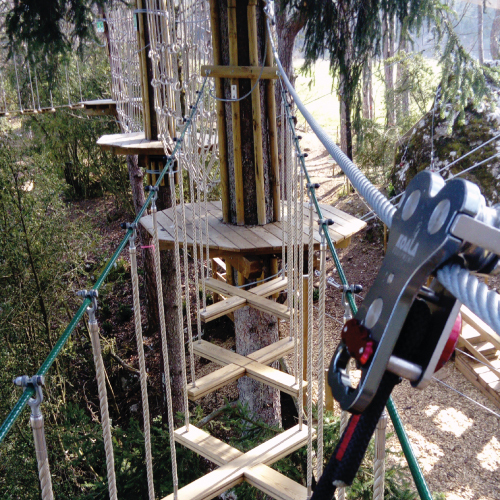 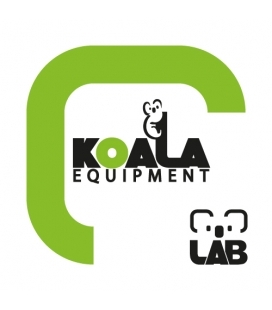 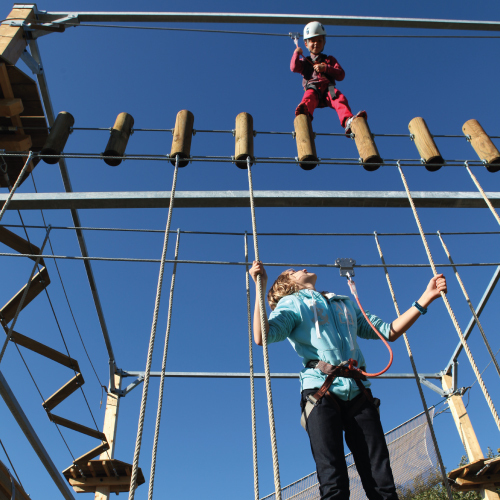 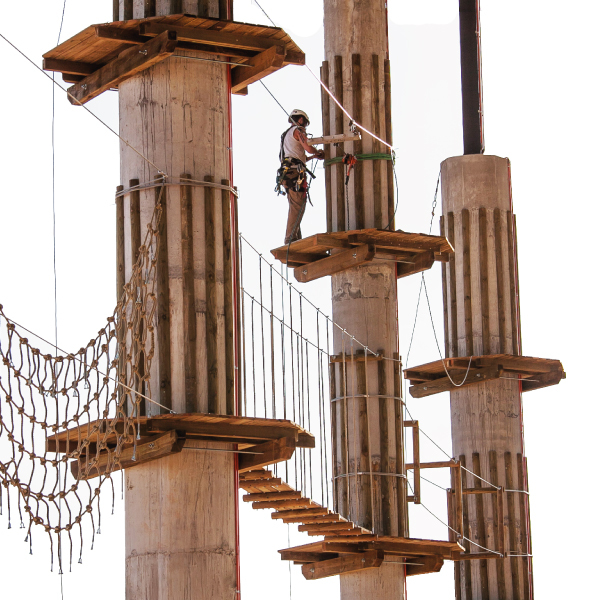 Koala Equipment offers all you need to equip your ropes course with a continuous belay system. 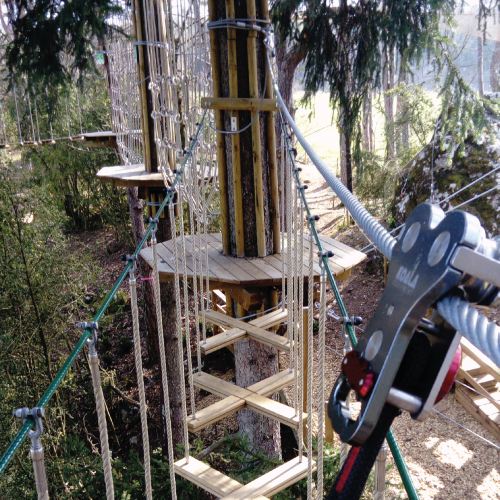 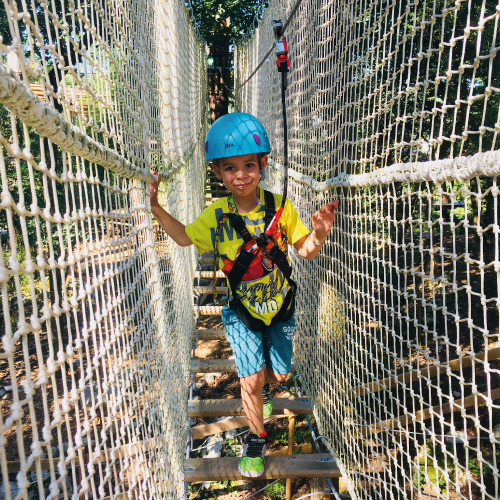 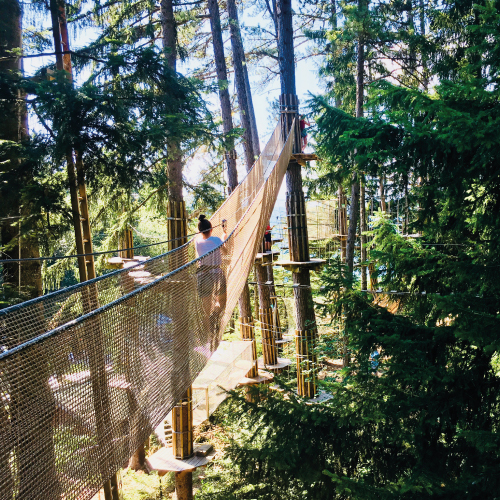 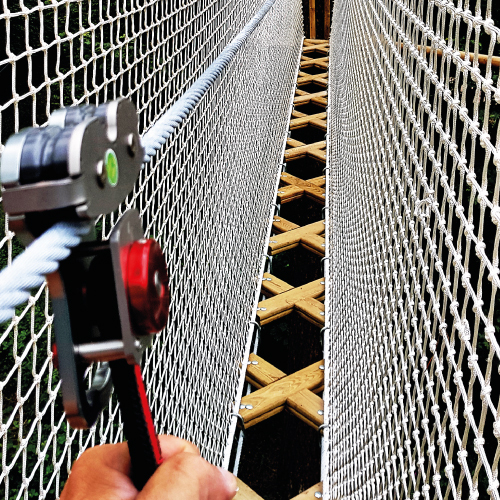 This system, sold as a kit, is result of our experience both in constructing ropes courses (over 400 since 1997) and in managing our own high wire ropes courses. 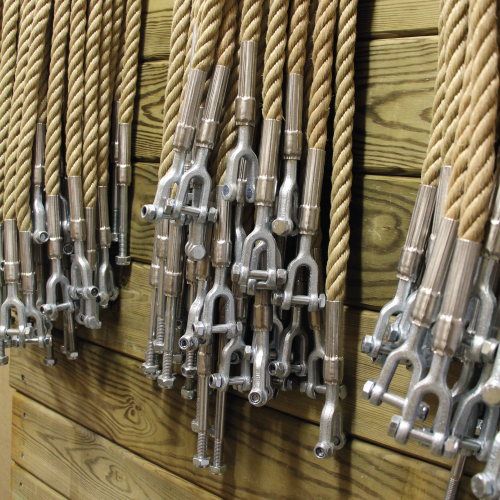 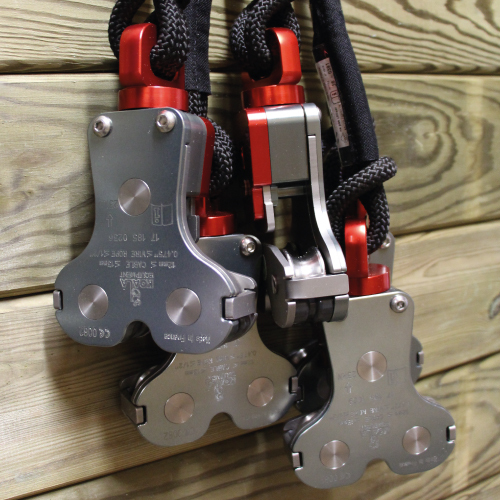 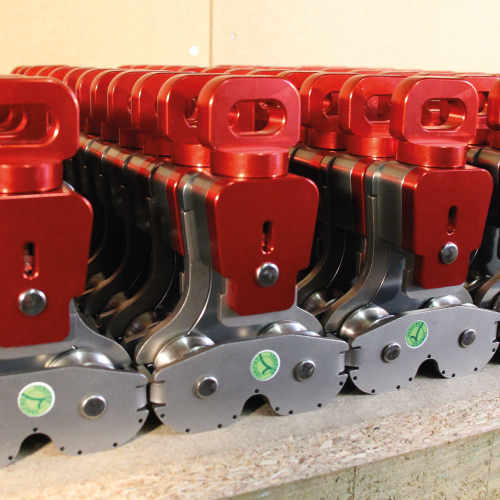 DO YOU WANT TO INSTALL THE CONTINUOUS BELAY SYSTEM ON YOUR OWN?